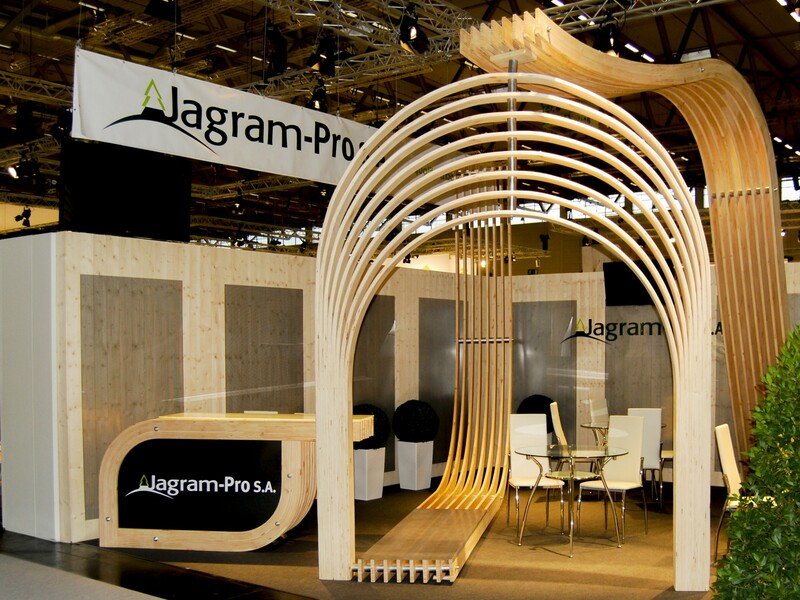 Jagram-Pro - Trade Fair - Jagram-Pro S.A.
We have been a manufacturer of bent laminated elements for 30 years. 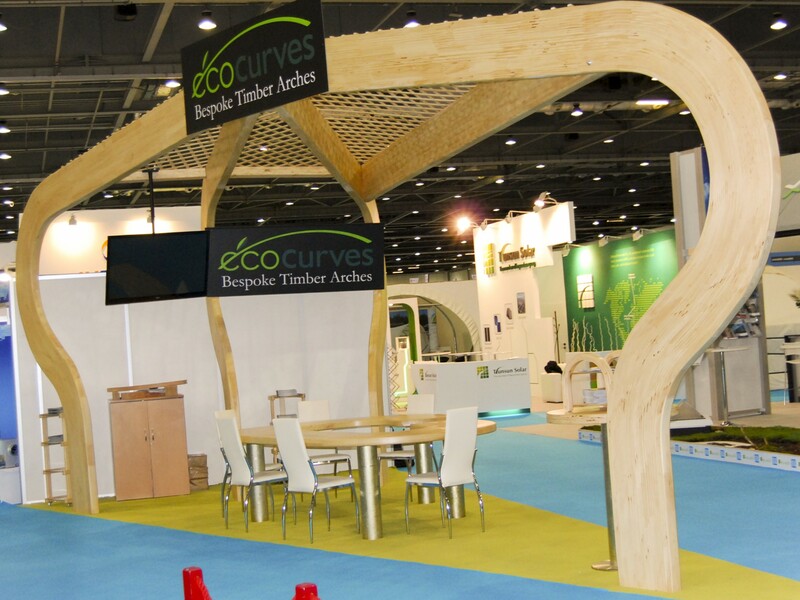 We specialise in various types of wood and its processing. We have gone through the patenting process of our own technology—TCLwood618®. 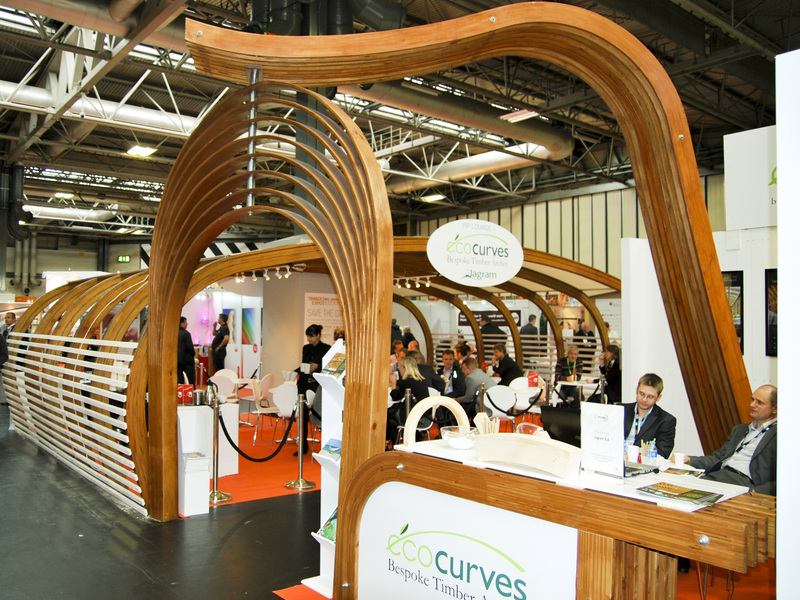 We specialise in developing the smallest possible bending radii. As well as large load bearing elements, like an 18 meter girder. We create products for a retail, unique, as well as a business customers. 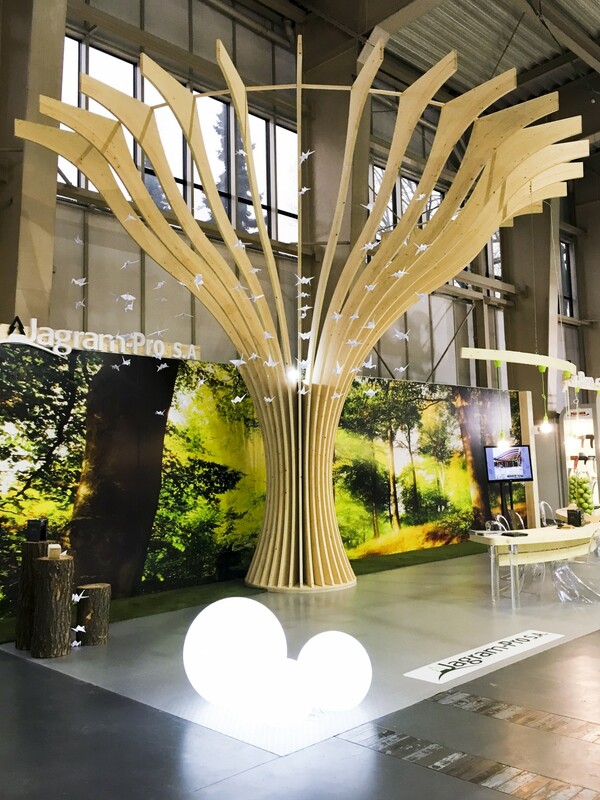 Jagram-Pro S.A. is a company, which takes the chances provided by trade fairs in the scope of presenting the capabilities of the brand. 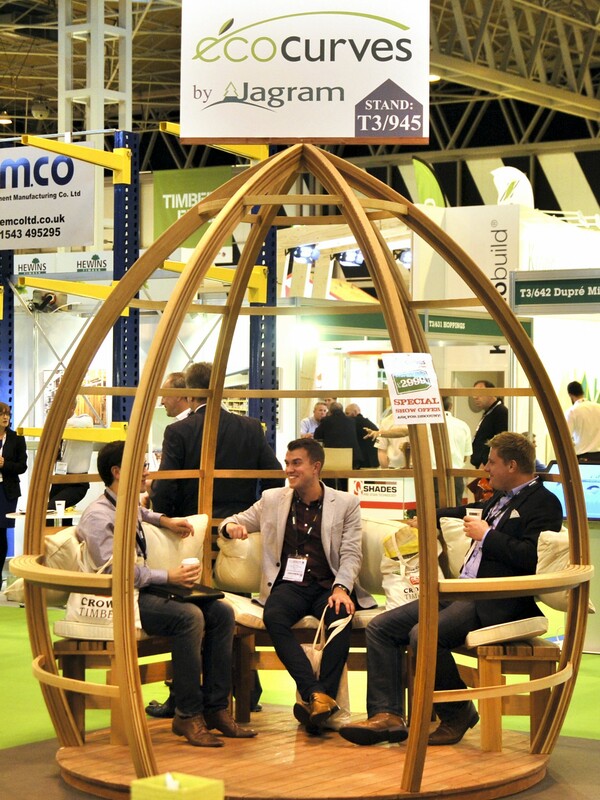 A few times a year, representatives from the company present what the company likes and what it is best at. 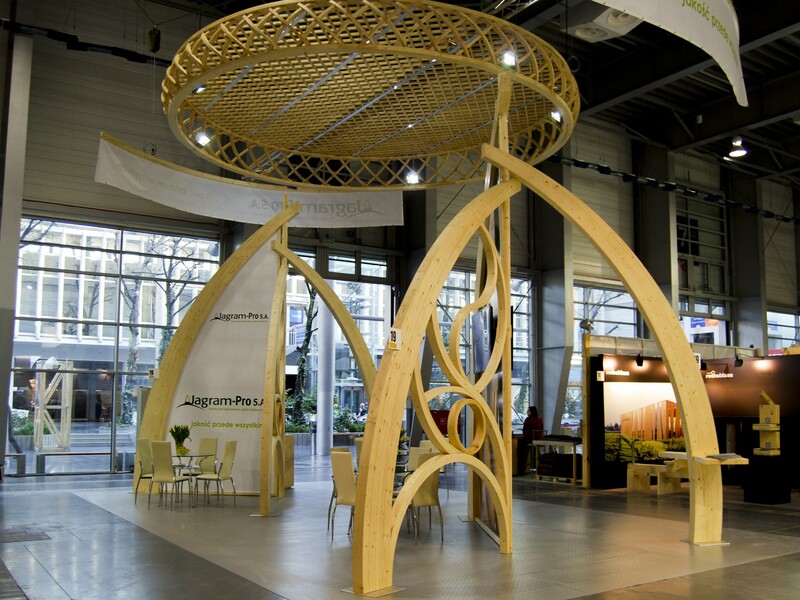 Namely, non-standard, individual and fully unique structures, element combinations with almost unreal timber bending. 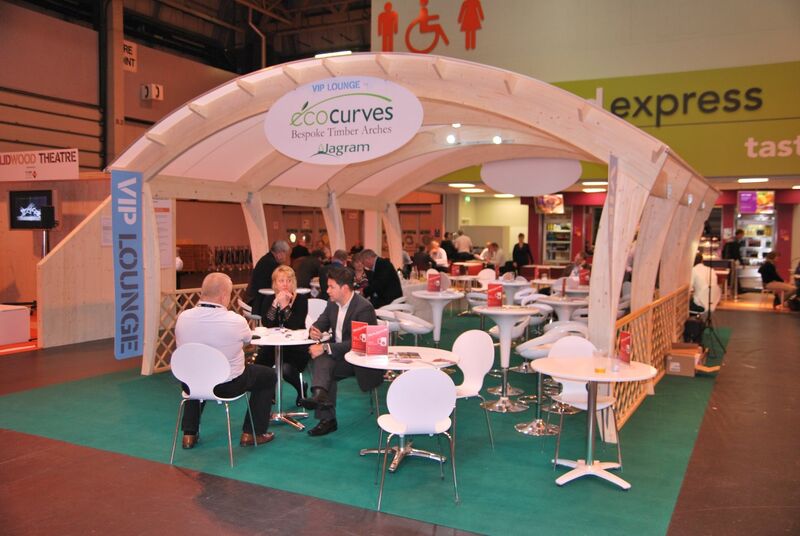 Additionally, we exhibit durability, aesthetics and the warmth of the timber. 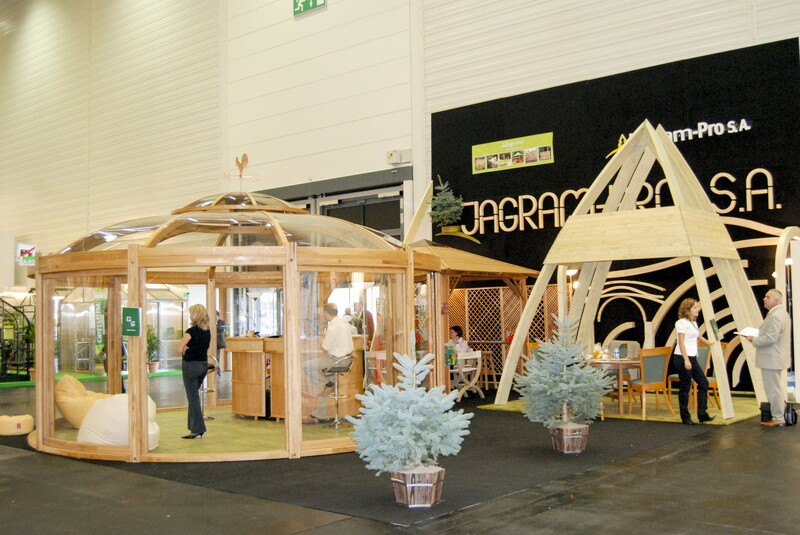 Jagram-Pro S.A. is pro-active and develops constantly, presenting new possibilities every year. 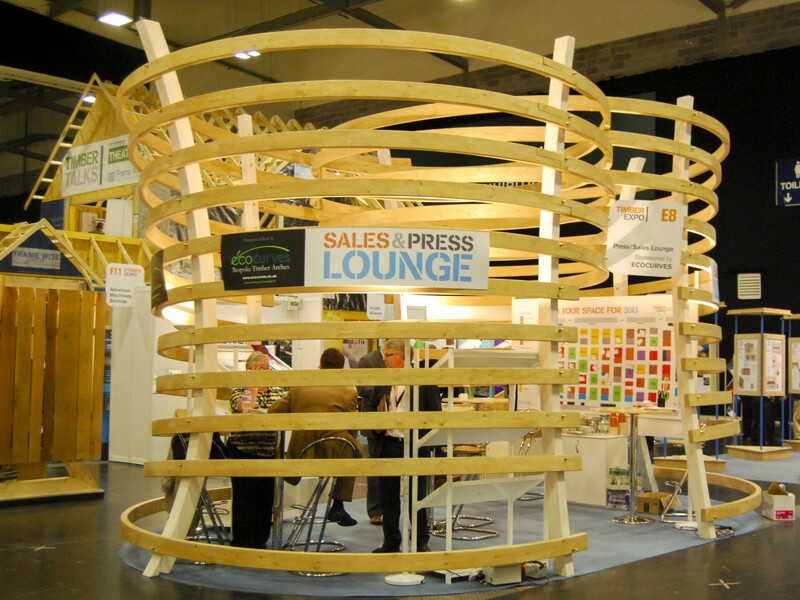 The trade fairs the company exhibits at, like our customer base, is not only limited to Poland. 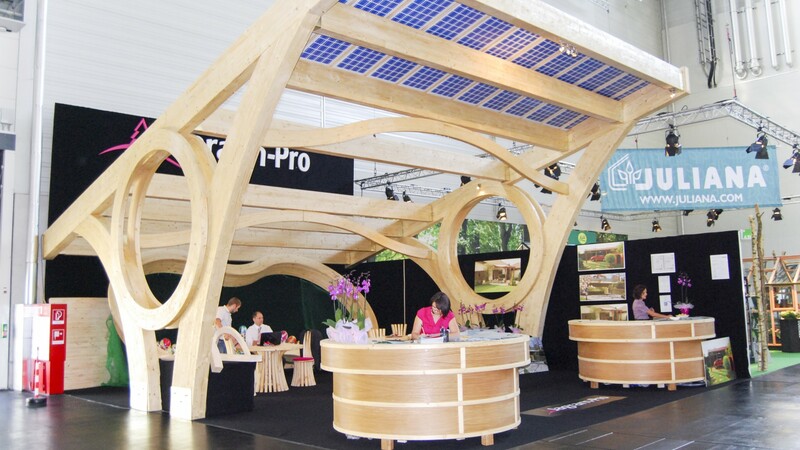 We have had the privilege of presenting our native brand at exhibitions in France, Germany, Italy, Spain and England.